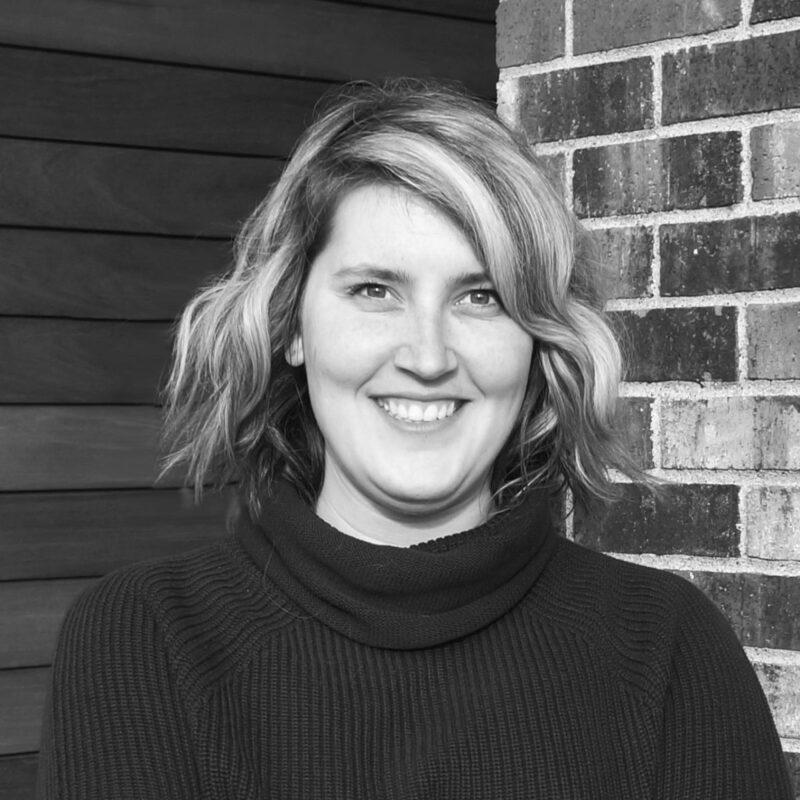 Not only rounding out our ratio of Packer to Vikings fans in the office, Robyn brings over six years of senior living design background to the team. As part of our interior design studio, she uses her fantastic design skillset to create original spaces for every project. Her mirth and moxie have a calming effect on the office, reminding us that no matter the situation, we can laugh and tackle it head on. Robyn can be found kayaking with her dog Copper, watching the Packer’s game, or finding the newest local brewery in her spare time.